The upstream oil and gas industry is increasingly focused on cutting costs and improving recovery rates through radical innovation and digital transformation. The Start-Up Tracker is a resource to help the upstream industry identify solution providers with specific solutions to industry challenges. 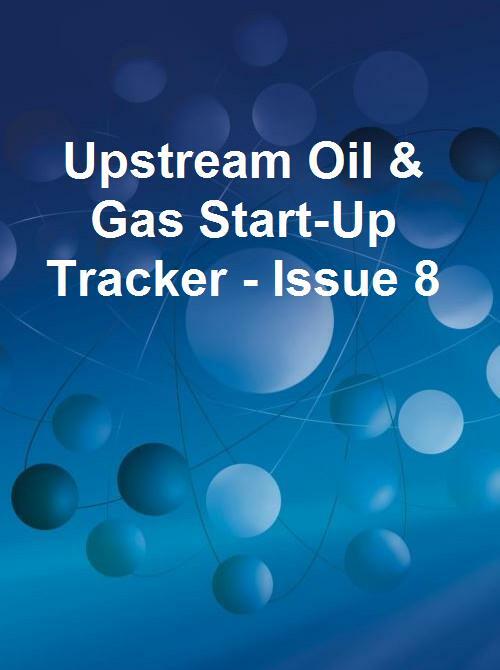 The Start-Up Tracker provides a rich database of start-up companies that have a current industry application or an application for another industry that can be translated to upstream oil and gas. Each issue contains detailed company profiles, an analyst viewpoint and an overall score for every start-up included in the issue. In addition, our clients receive guidance on potential acquisitions, investments, partnerships and implementation.